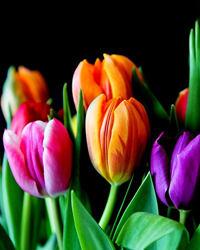 Obituary for Rose Marie Novak | Robert P. Karish Funeral Home, Inc. Daughter of the late William and Olga Husar. Survived by sister Patricia Babusci. Private funeral services held at the Robert P. Karish Funeral Home, Inc.